Those who had the foresight to build our airport should be commended. Our thriving airport is a reflection of the region’s vibrancy and growth – truly a symbiotic relationship. 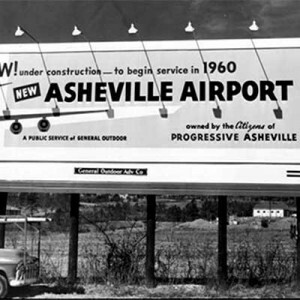 More than 50 years ago, Asheville Regional Airport opened. 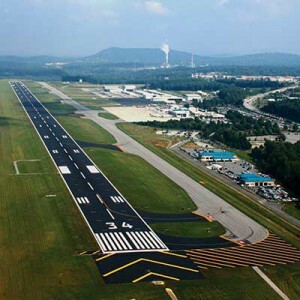 The development of a new commercial service airport with a new runway was a game-changer for the western North Carolina region. Suddenly, our region had the capacity to serve large commercial jets, which began the five-plus decade growth in commercial aviation in our area. Without a commercial service airport, the western North Carolina region would look very different than it does today. The airport contributes greatly to the economic strength of our region. Business travelers rely on the services at AVL to conduct business around the globe and in our region, and leisure travelers find their way to and from western North Carolina along our runway and through our doors. It’s time for another milestone for Asheville Regional Airport and the western North Carolina region. The biggest, most significant development project at the airport since the airport was built more than 50 years ago is now underway. 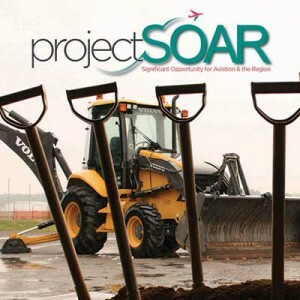 Involving a complete redevelopment of the airport’s airfield, it is called Project SOAR: Significant Opportunity for Aviation & the Region.